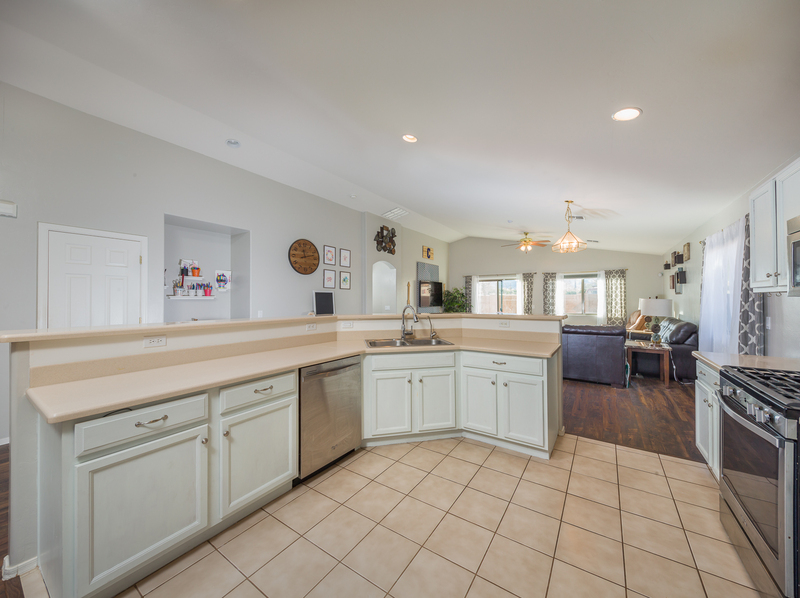 Coming Soon - Gorgeous Home! 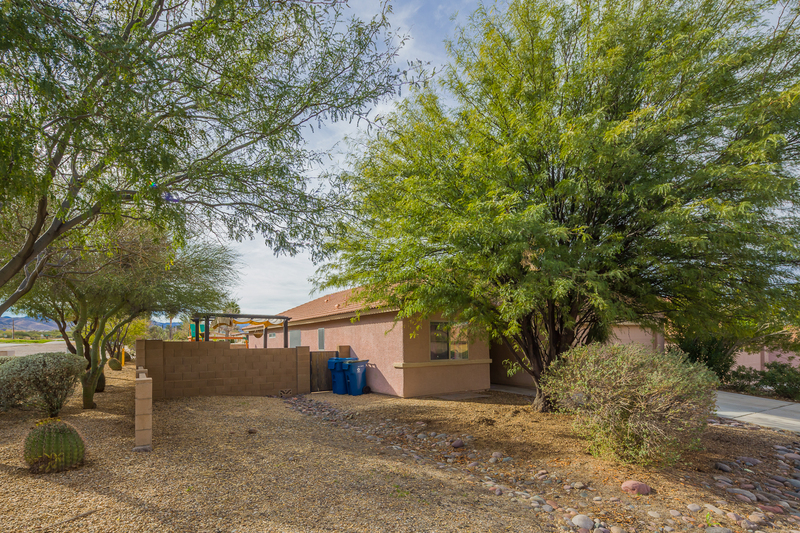 23 W. Eric Dorman St. 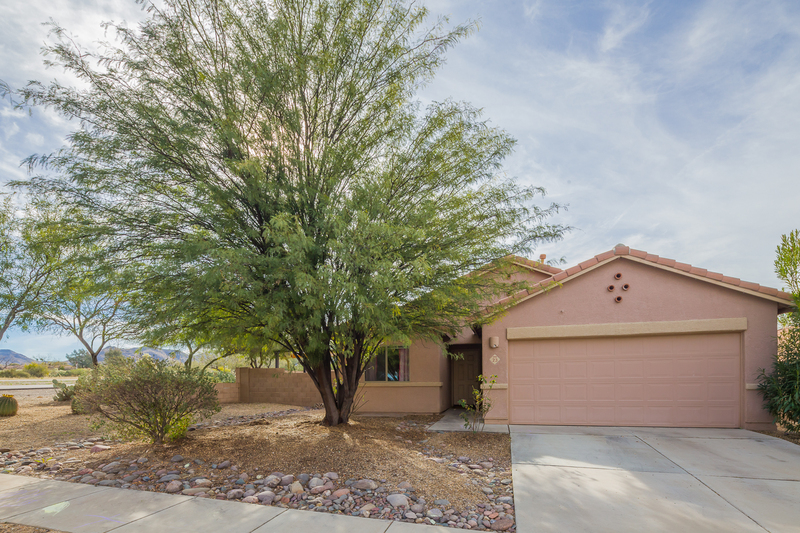 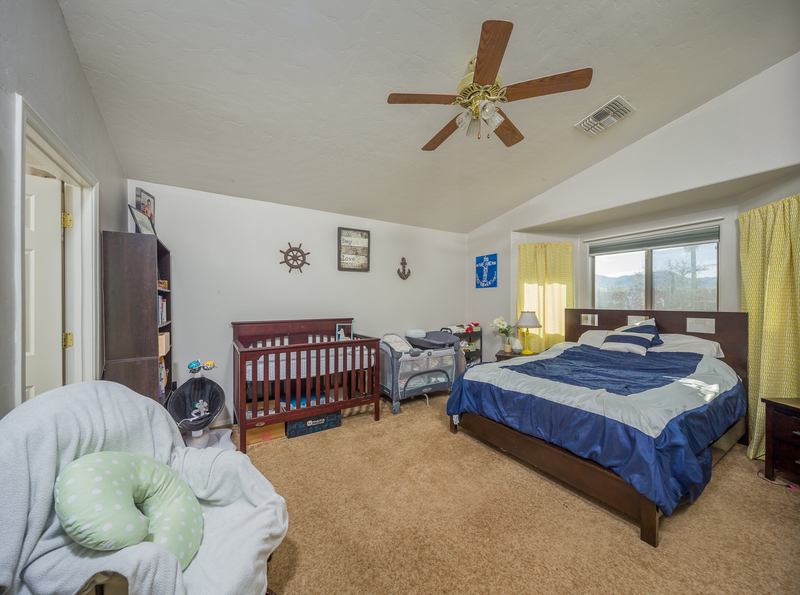 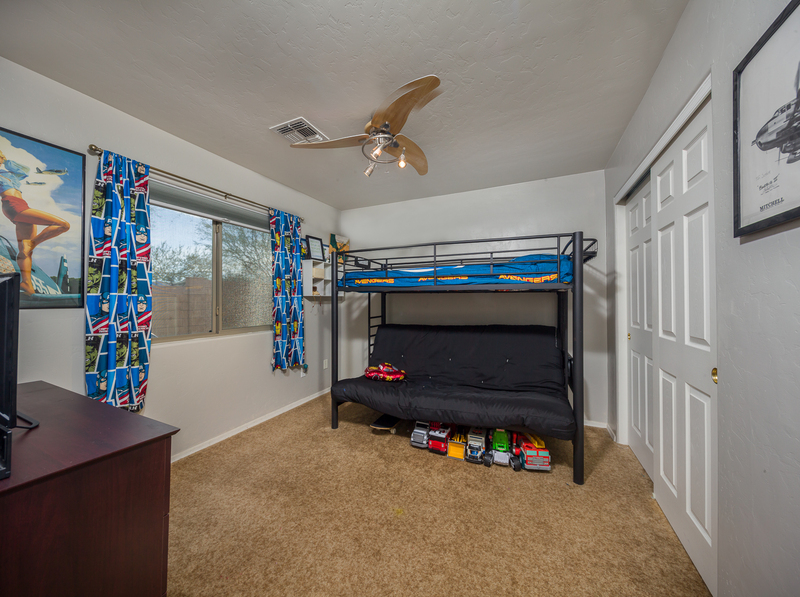 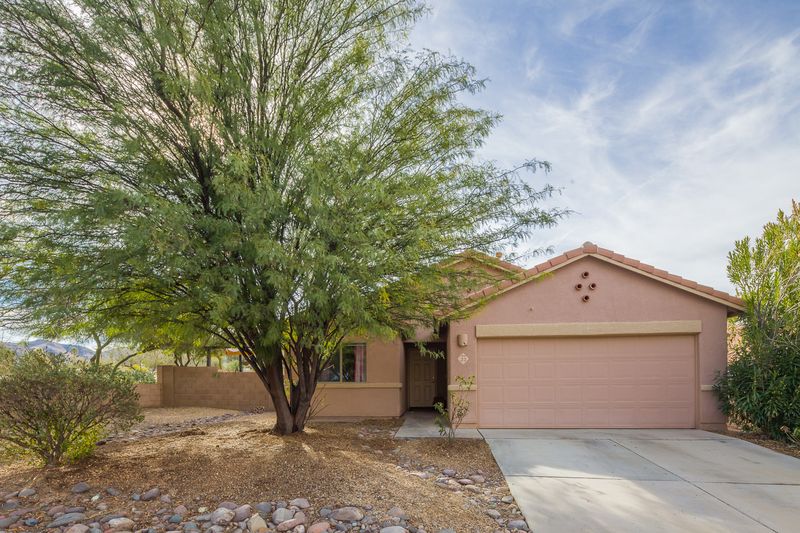 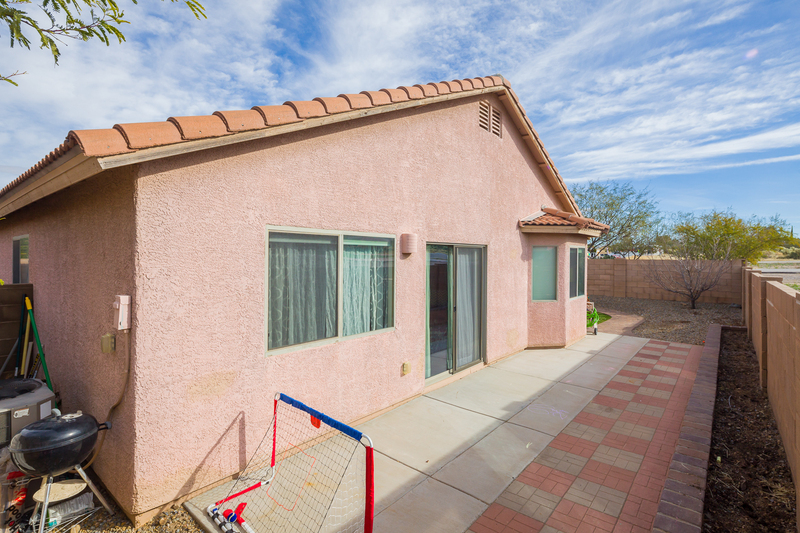 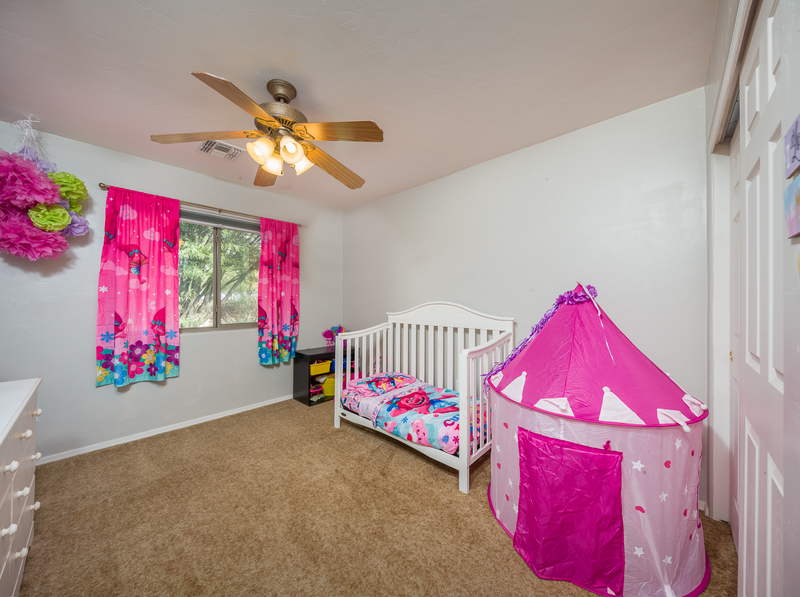 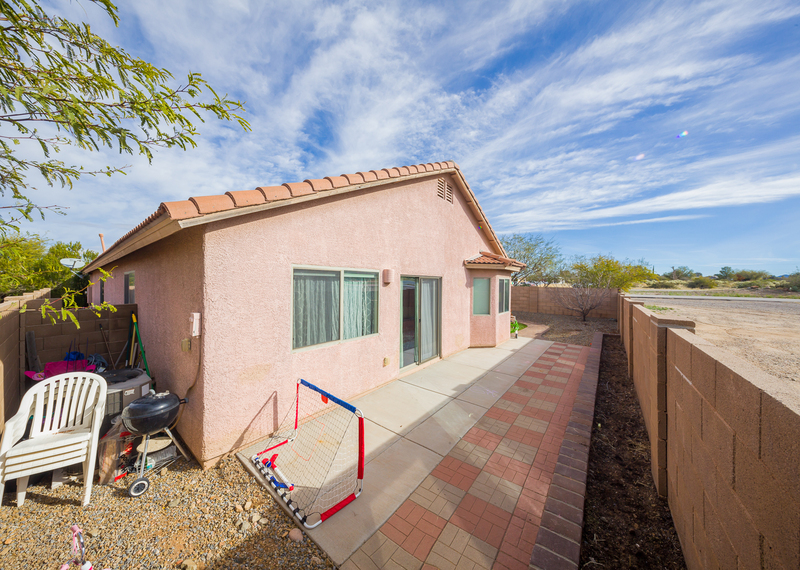 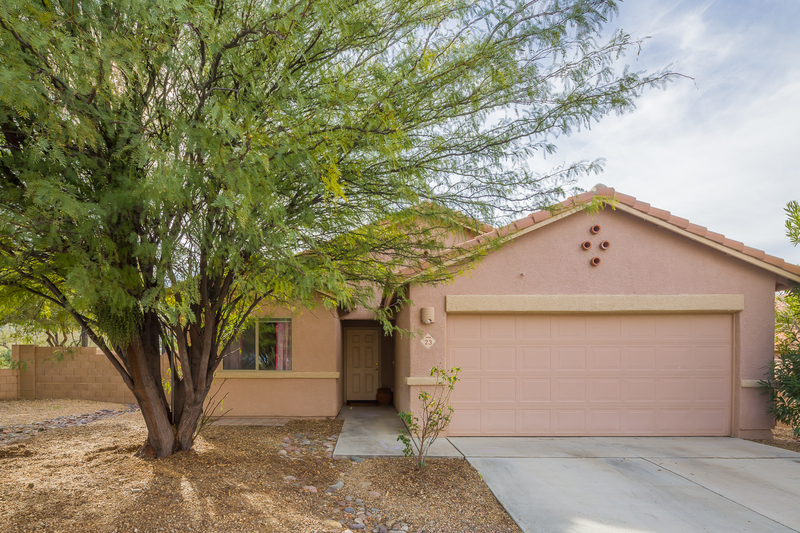 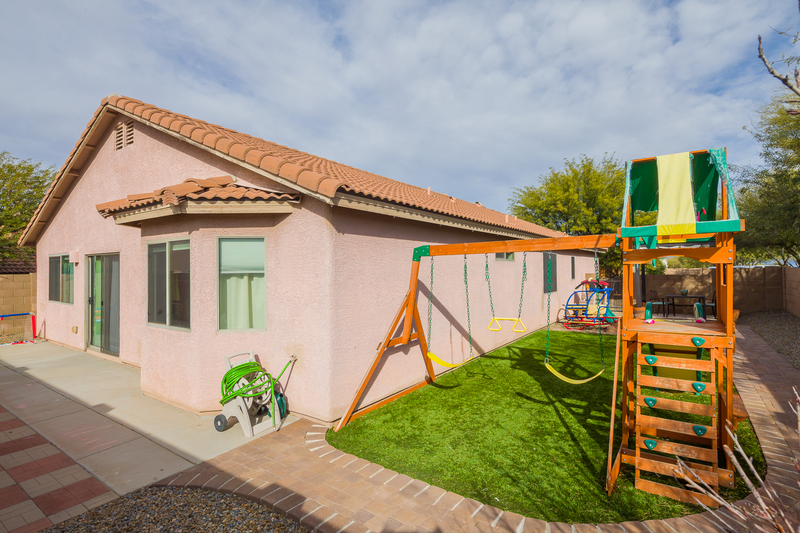 Exceptional find in Corona De Tucson within award winning Vail school district. 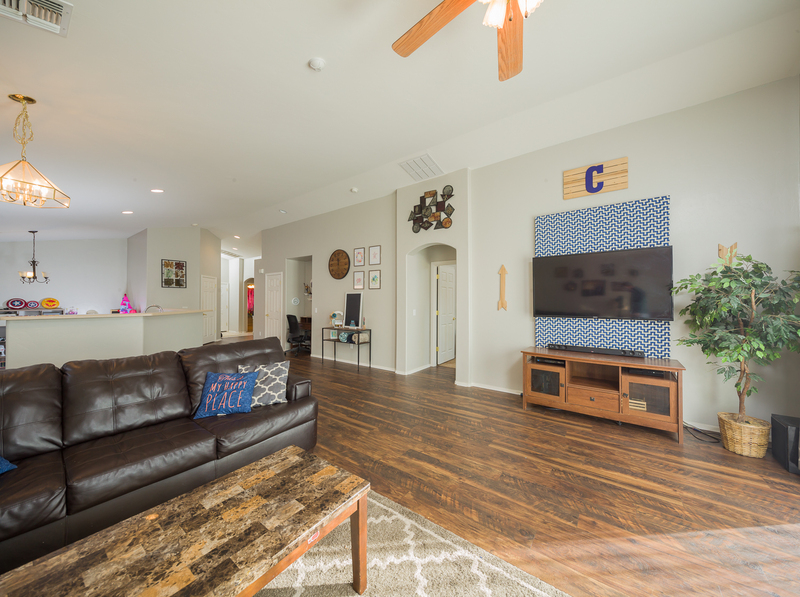 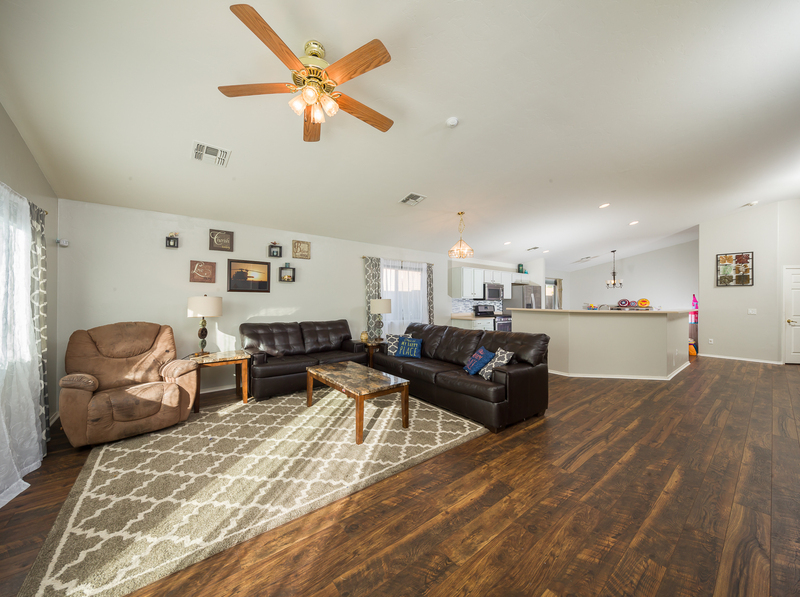 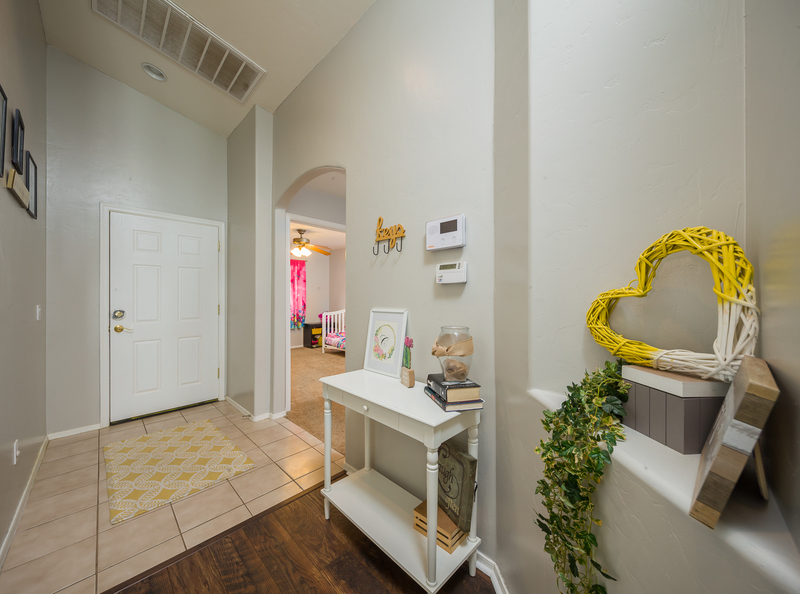 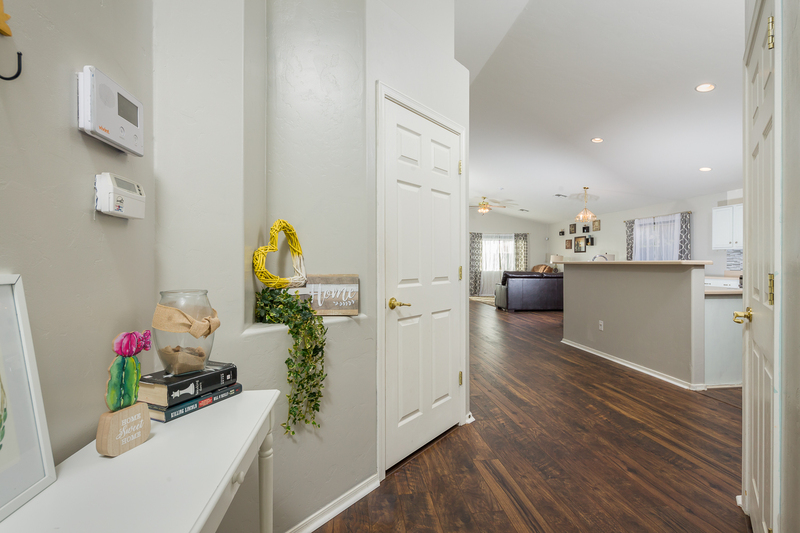 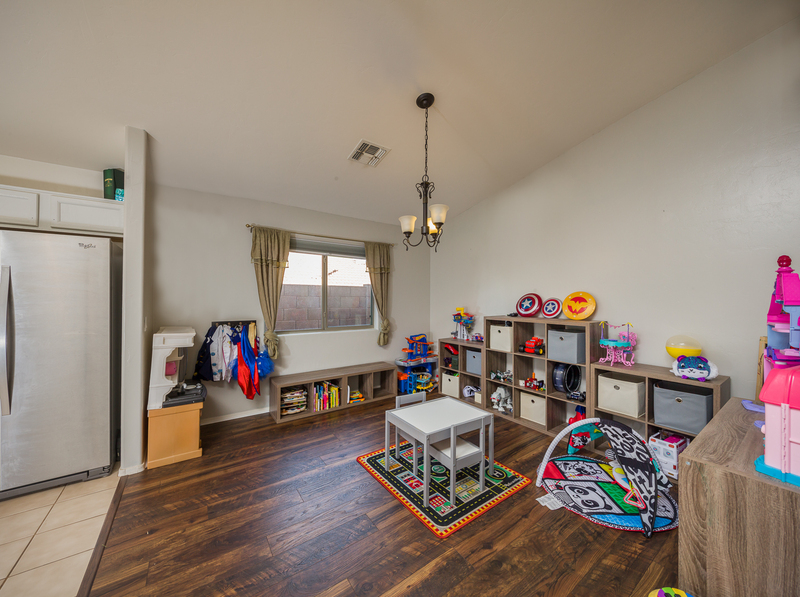 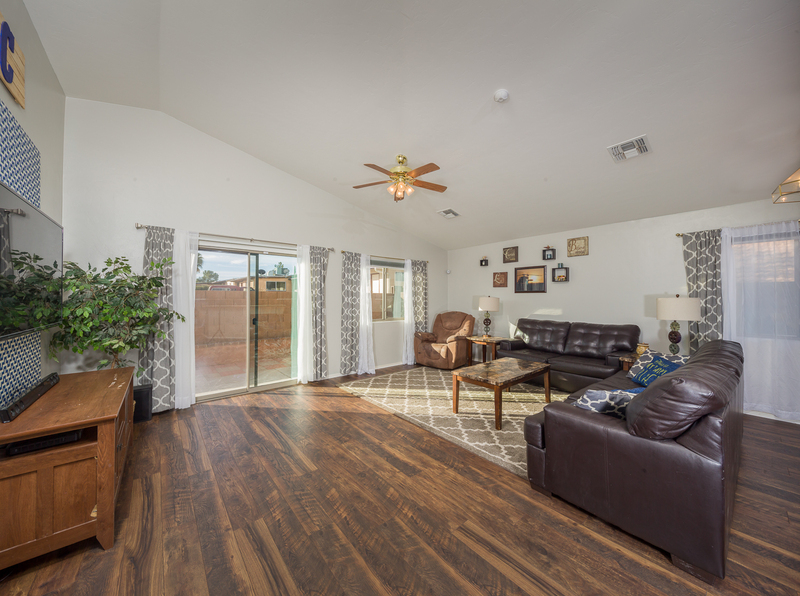 Brand new laminate wood floors and fresh, inviting paint in living areas. 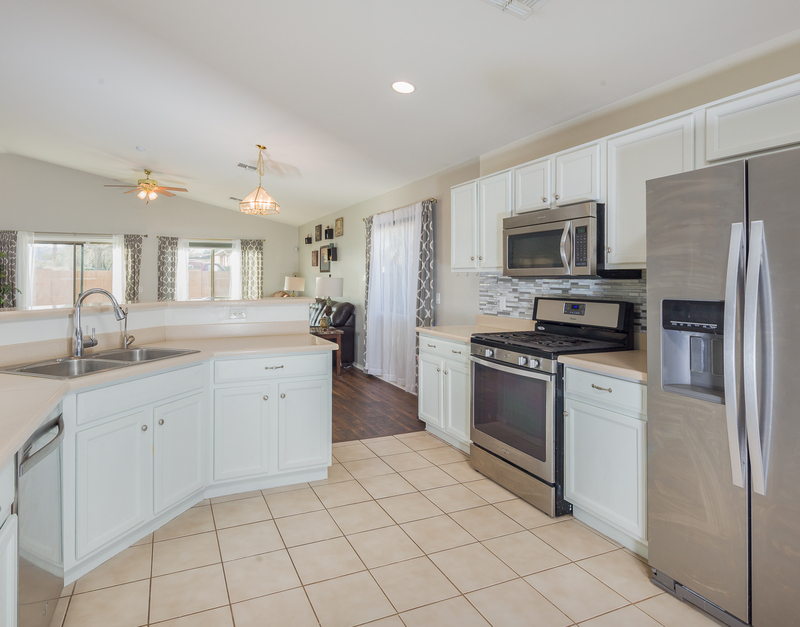 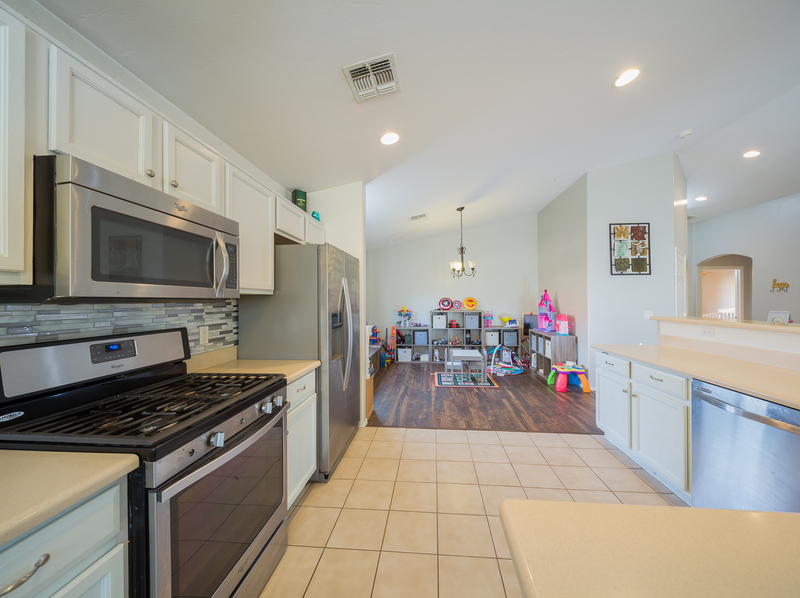 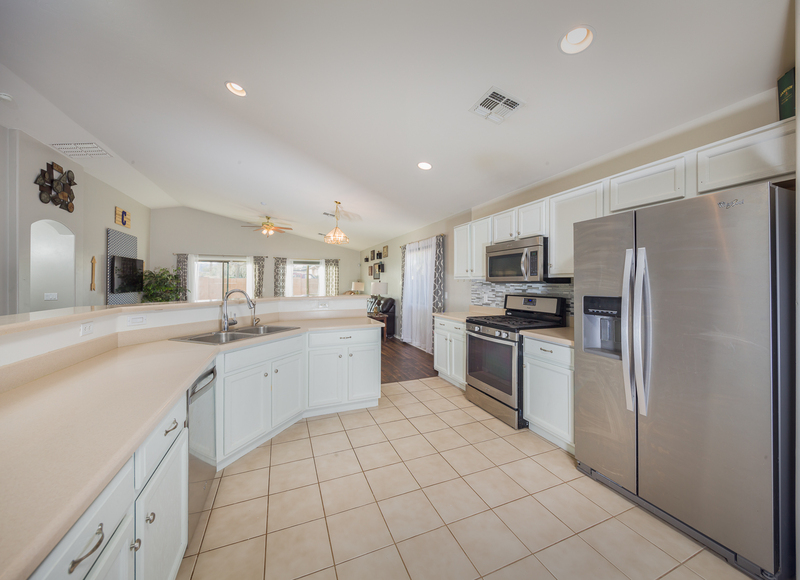 Beautifully updated kitchen complete with stainless steel appliances, refinished cabinets, and backsplash. 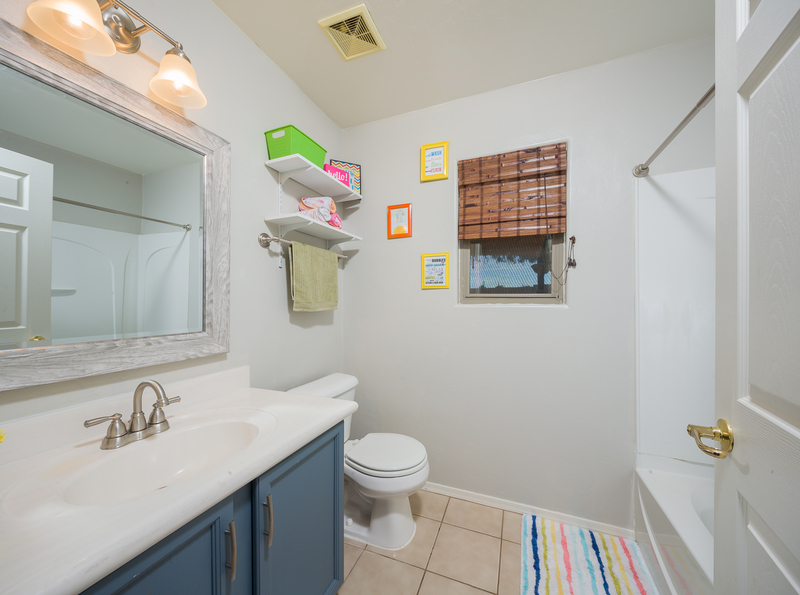 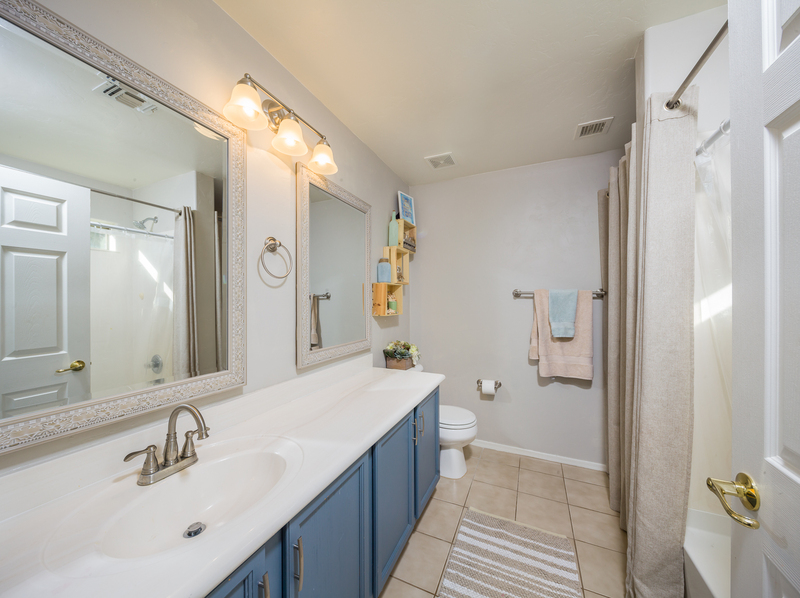 Updated cabinets and mirrors in both bathrooms. 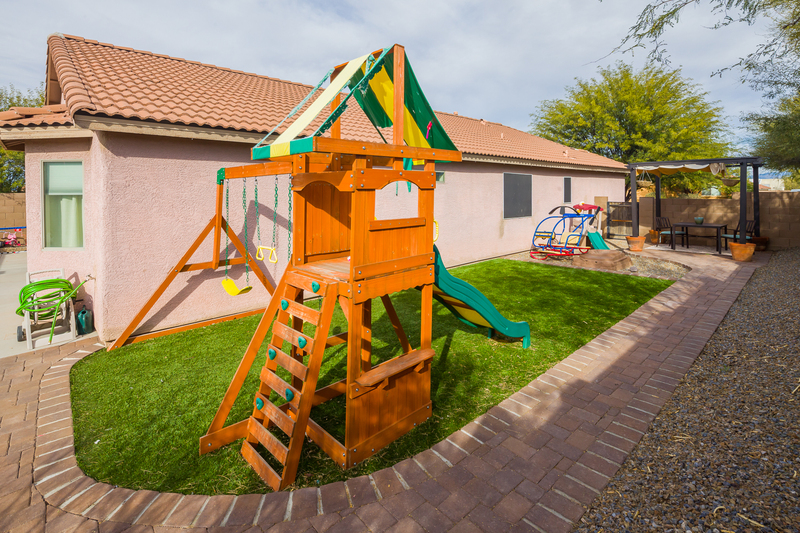 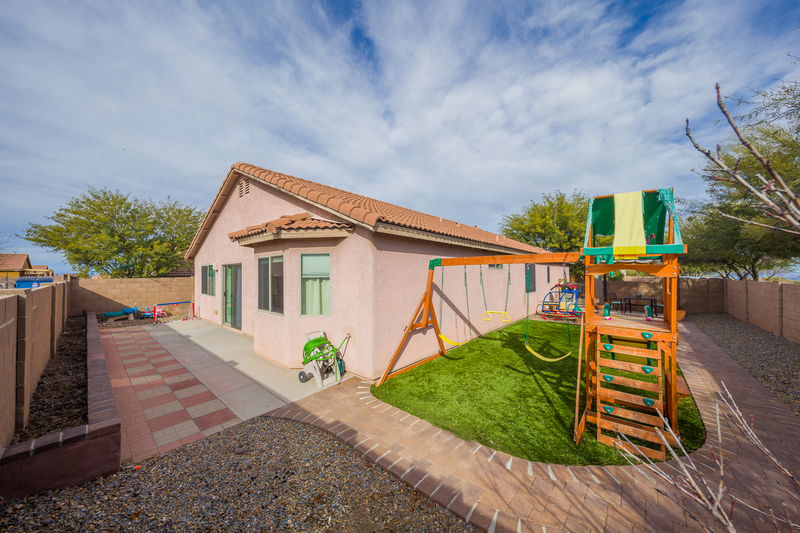 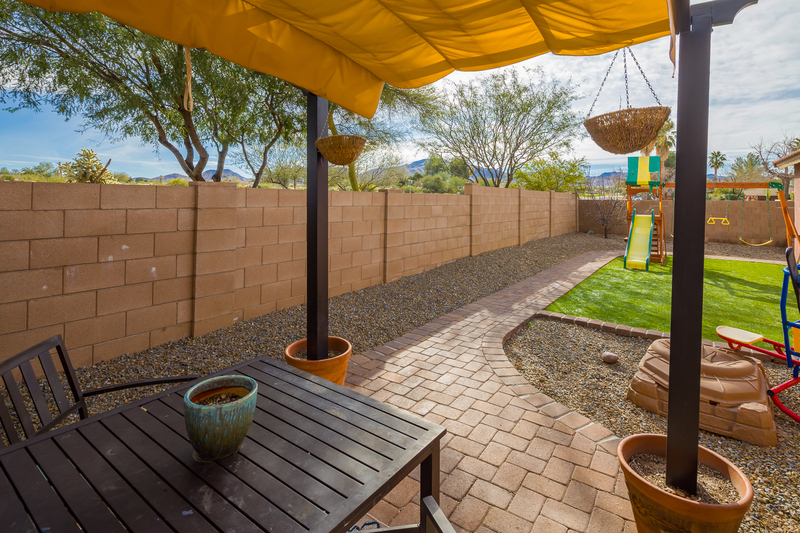 Fully landscaped backyard with pavers, play set, artificial turf, and shaded pergola. 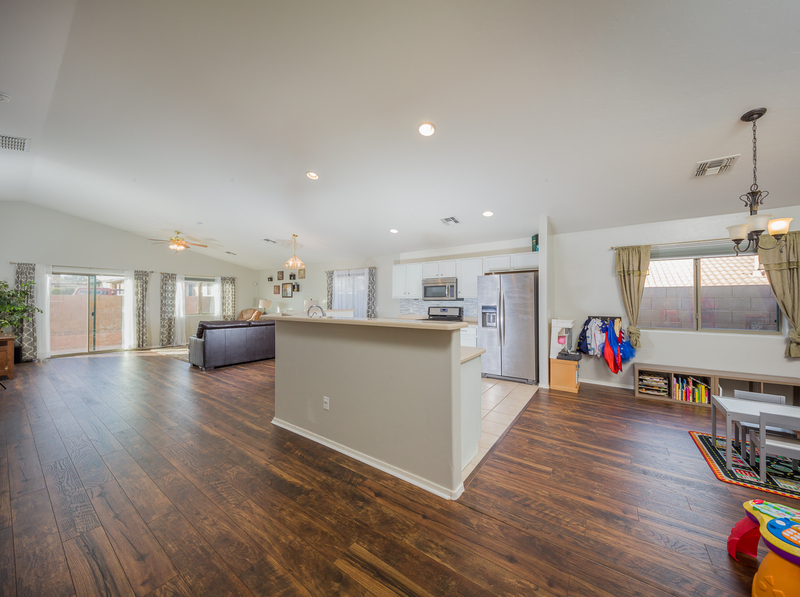 This house will go fast- don't wait!